Welcome to Legendary Arena! 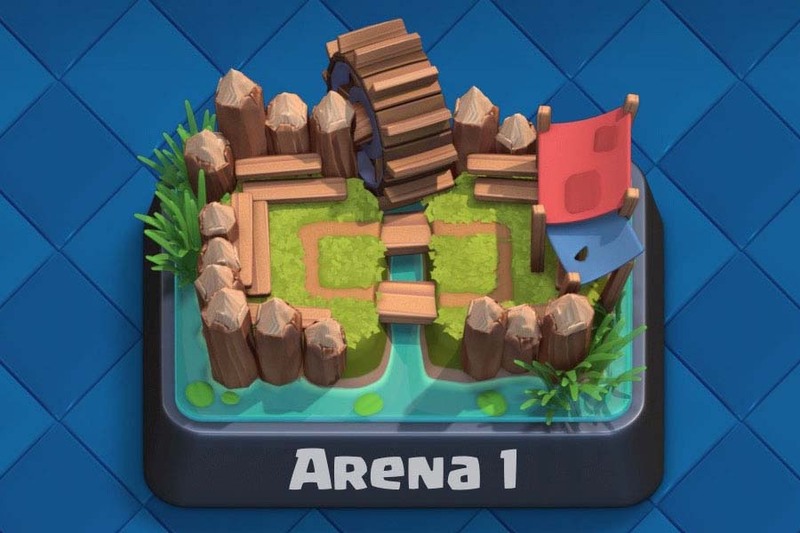 Here’s a guide for all the arena 10 players out there who are struggling or those who wish to reach Clash Royale’s premier arena. It’s not easy to get to this level, but once you are here – consider yourself an Elite Clasher! 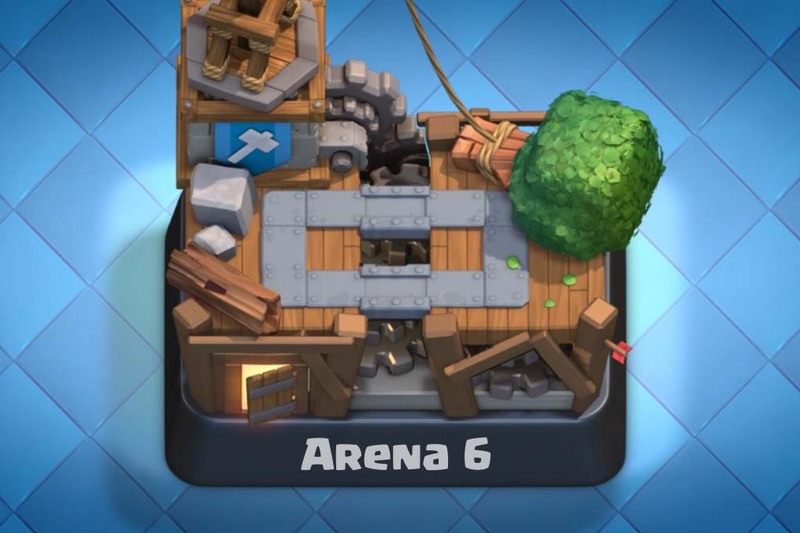 In this guide we will teach you how to Reach Legendary Arena, How to Play to Win, as well as some rare, but very effective Tips to improve your Arena 10 gameplay and win. You will even find good deck examples for Legendary Arena! Remain calm. When you get on a losing streak, try taking a break. Often times, your playing is impaired by your rage at the game. Watch your replays. Try to identify any mistakes you made or things you can do better. Maybe your opponent destroyed you. Watch how he played and try to implement some of his moves into your game. Find your deck. I can’t stress this enough. Lots of players try to force themselves into a deck they don’t like, but it isn’t effective at higher levels. Don’t know what deck you want? Try a variety of decks. Each player has a different playing style, and therefore a different deck that suits them whether it be a control, siege, or beatdown deck. While siege/control may be the current meta, you may perform just as well or even better with a beatdown deck. Understand your opponent. In order to win, you must not only know your own game, but you must adapt quickly to their playing style. Notice they only have zap to counter your skeleton army? Try to bait it with minions or goblins. Count their elixir, and know when you’re at an elixir advantage. A good player can survive at this trophy range, but a great player (4000+) can decipher their opponent within the first minute. Level up your cards. Don’t try to experiment with too many decks. This will lead to a significant level disadvantage as you further progress in trophies. Try to find a deck you’re comfortable with and stick with it. 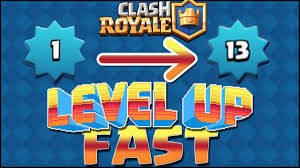 You will level up your cards faster, allowing you to compete with gemmers (players buying cards and upgrades with gems) and higher level players. Know the meta. Right now, it is all elite barbarians and mega minions. These cards are too overpowered, and will most likely be receiving a nerf in the near future. If you’re playing an off-meta deck, chances are you won’t be too successful. Focus on one deck. Once you find one you like, level it up so your cards are on par with those in your arena. 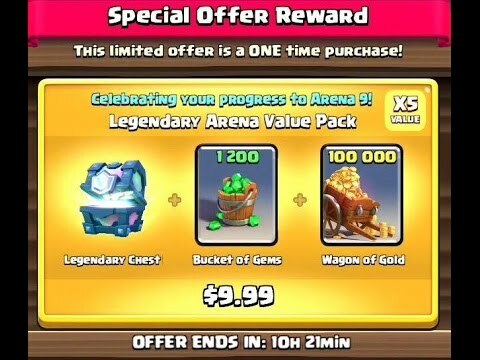 If you really want to get their fast, gems are always an option, and legendary arena has the best offers, giving you access to every deal in Clash Royale. 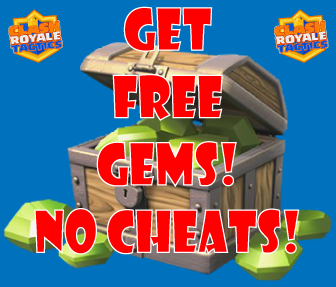 Make sure to check out our guide on how to get free gems, no hacks. Play until you go on a 2-3 game losing streak. Once this happens, take a break. The game most likely is matching you up with stronger opponents/counters to stop you from progressing so fast. Many players have found that this break disrupts this losing streak. If you play like this, you will be guaranteed to rise in trophies every day. Get your level up. Do this by donating, playing, and finishing your achievements. That sliver of extra health and extra damage can be the difference between a win and a loss. Learn. If you haven’t already started, be sure to research before starting at some of the places I stated above. Don’t make the silly mistakes that are common among first-time players. 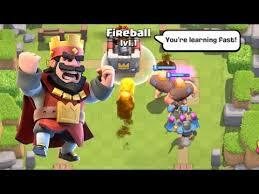 And DO NOT FIREBALL THEIR KING TOWER!!! If you ever find yourself stuck and you have a friend who’s in a higher arena, you can always let them play for you, but be forewarned; you may find yourself losing a lot if you’re not good enough to stay in that arena. 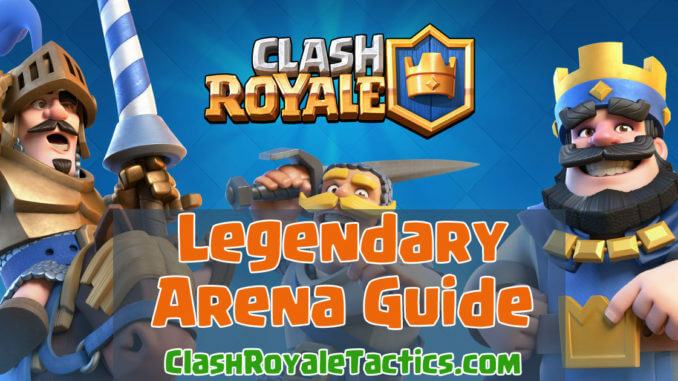 Read my full guide on how to reach Legendary Arena for even more tips (some not covered here). If you want the best bang for your buck, try the legendary arena value pack. It easily provides the best value, and it is available as soon as you hit legendary arena. Already there? Don’t worry, it’ll be back soon. Don’t stall for your favorite legendary. While it may help you, if it doesn’t appear within the first week, you’re probably doing yourself more harm than good, denying yourself valuable chests. Request, request, request. 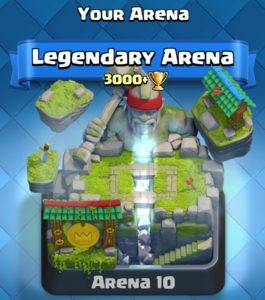 Up at legendary arena, you get 40 commons or 4 rares, which are extremely valuable. Utilize these to your advantage and make sure that you don’t miss one. These are your most reliable source of cards. Play a lot, and make sure you always have a chest running. The superior rewards from legendary arena add up, and you will gain a considerable advantage over those who are in lower arenas such as Royal Arena. Join a good clan. While I’m not saying to abandon a clan that you’ve been loyal to for a long time, if you’re in a clan that doesn’t donate consistently, you should leave. If they really care about you, they will fill up your donations every time. 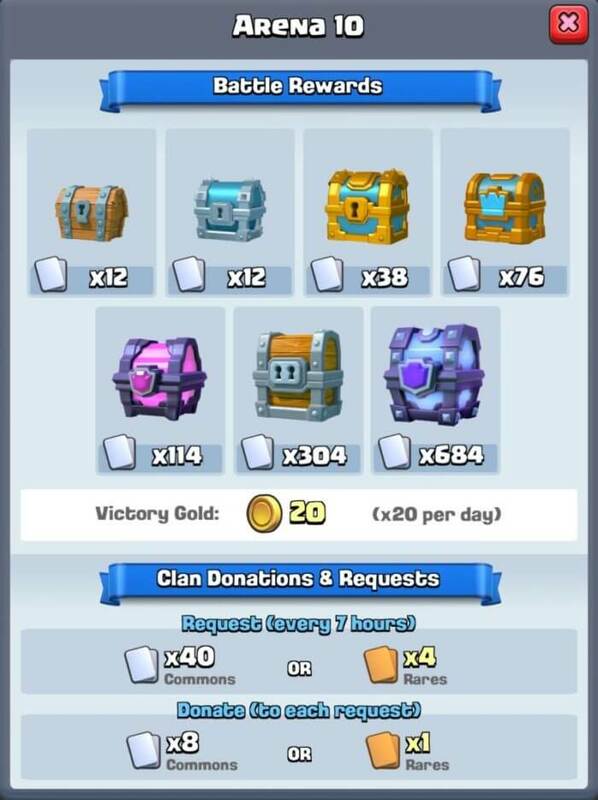 With the added bonus of clan crown chests, this is especially important. Don’t get too mad. At the end of the day, it’s just a game. A very competitive, rage-inducing, tilting game that may at times make you want to smash everything around you to pieces, but a game nonetheless. If you’re not having fun, don’t play. Taking a break can be relieving considering the stress that comes with Clash Royale. Lava Hound / Mega Minion / Graveyard: This can be a lethal combo. 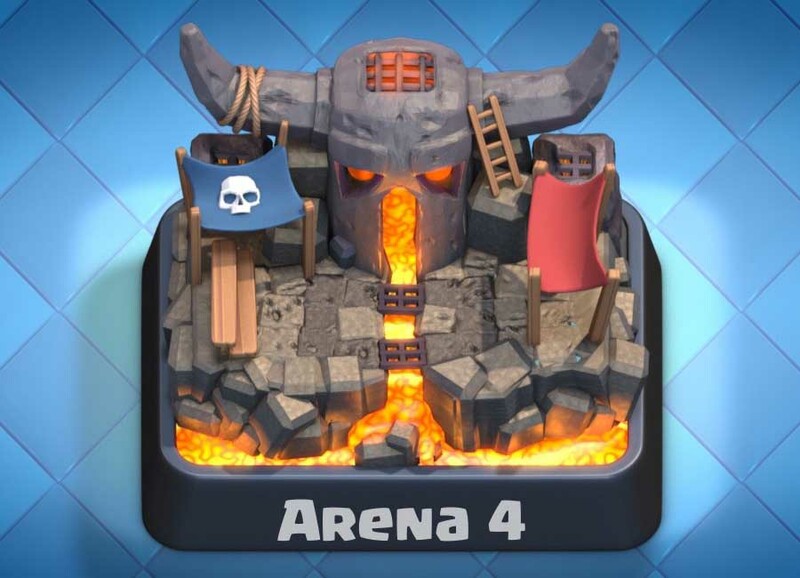 While the lava hound and mega minion distract the tower and the opponent’s troops, place your graveyard on the tower or on an inferno tower. Hog / Elite Barbarians / Mega Minion: Elite Barbarians and the Mega Minion are the best cards in the current meta. Coupled with a hog, this deck can be lethal if played correctly. 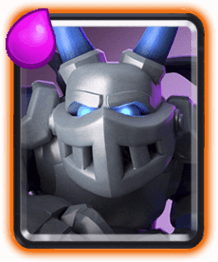 Miner / Hog / Mini P.E.K.K.A: This is more of a hog cycle/chip deck. It is really effective, and a deck guide will be coming soon. Watch TV Royale and consult online resources and guides such as this one. One particular resource I recommend is Clyde’s tier list. It’s a personal ranking of all the cards in the game by one of the best Clash Royale players out there. Another is the Clash Royale Reddit; it may not be the best strategic forum, but it provides an opportunity to talk with other players such as yourself.For YouTube, I highly recommend Orange Juice. He is the premier strategy YouTuber on Clash Royale, and millions have learned from his excellent strategy. Firs – check out my guide for Top 7 Cards for 2017, so you can build an even better deck yourself! 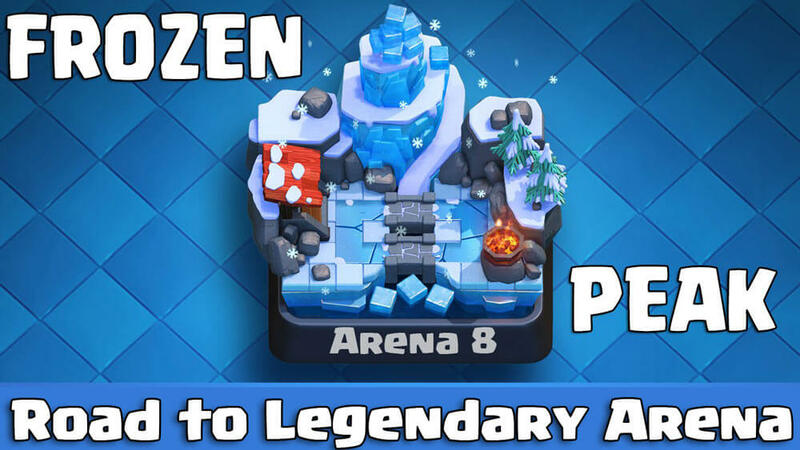 Legendary arena is a new experience for many players, and it is where the top players are. If you’ve made it, congratulations! Have fun and try to learn from every battle. Who knows? Maybe you’ll be at the top of the leaderboard someday. yes elite babarian is hard to counter. my deck is include babarian. yes it can counter lite one but sometime my starting card doesnt have babarian and the enemy use elite babarian. and i know how hard to survive leegendary arena.